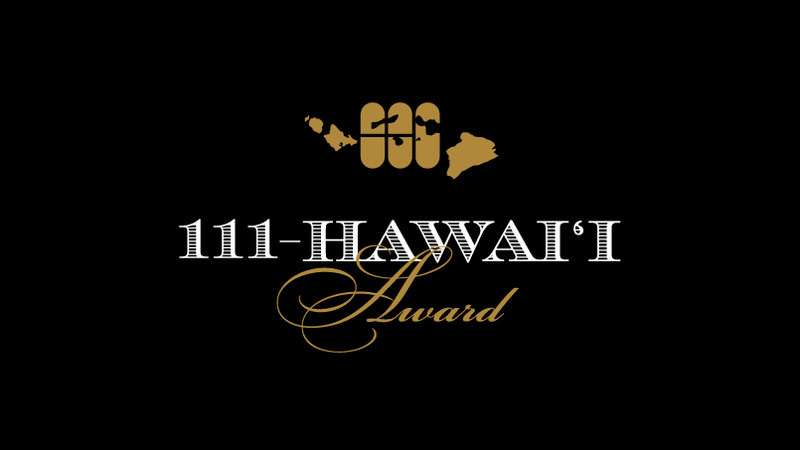 News Release #58 – Ukulele Picnic “111-HAWAII booth” was a success! 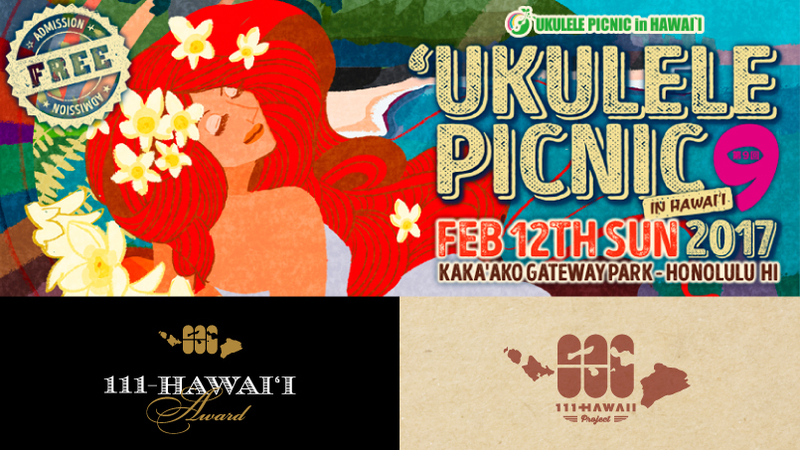 News Release #57 – We’re joining the Ukulele Picnic in Hawaii 2017! 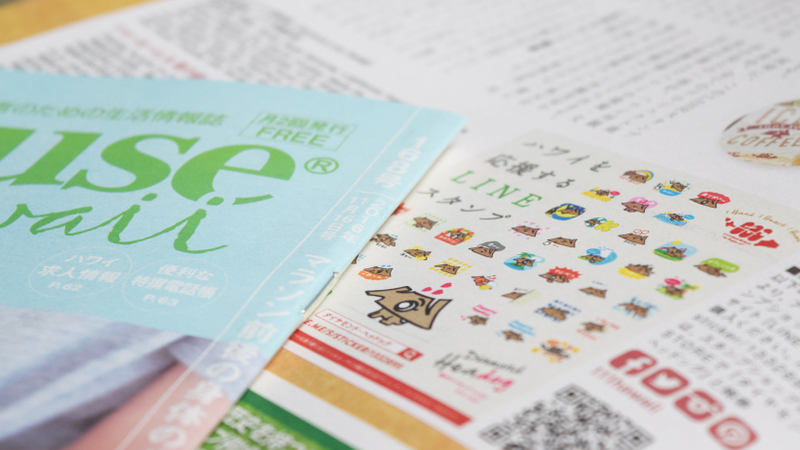 Media #96 – Featured in Hawaii Hochi, Japanese newspaper in Hawaii! 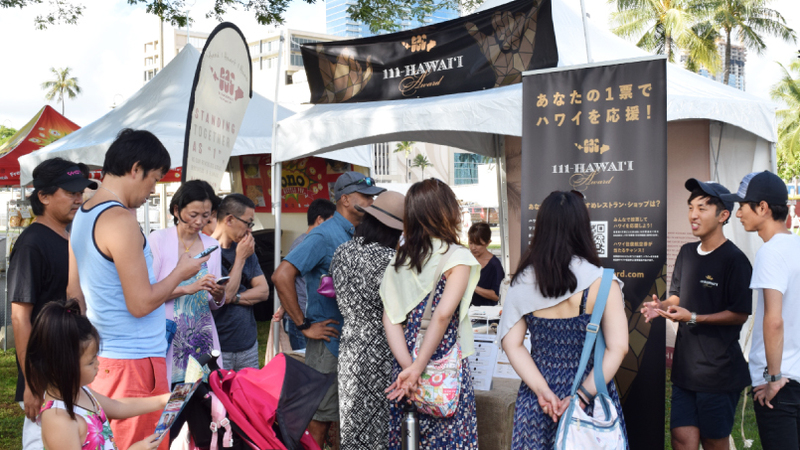 News Release #56 – The first “Hawaii Ranking” that will connect Hawaii and Japan! 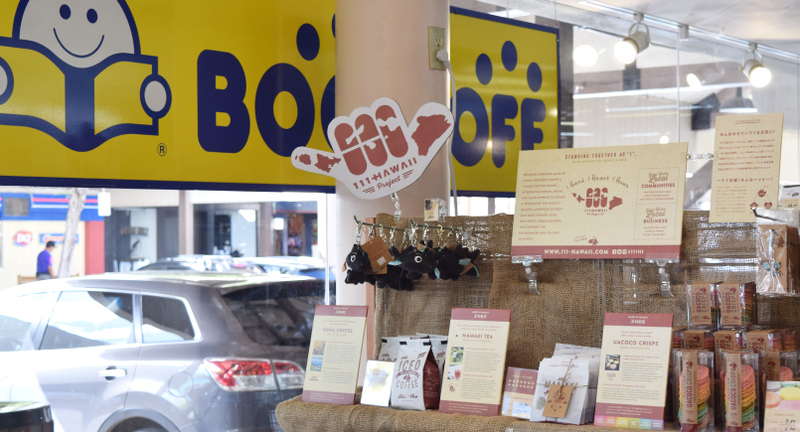 News Release #55 – We’re also at the popular “BOOK OFF” in Ward! 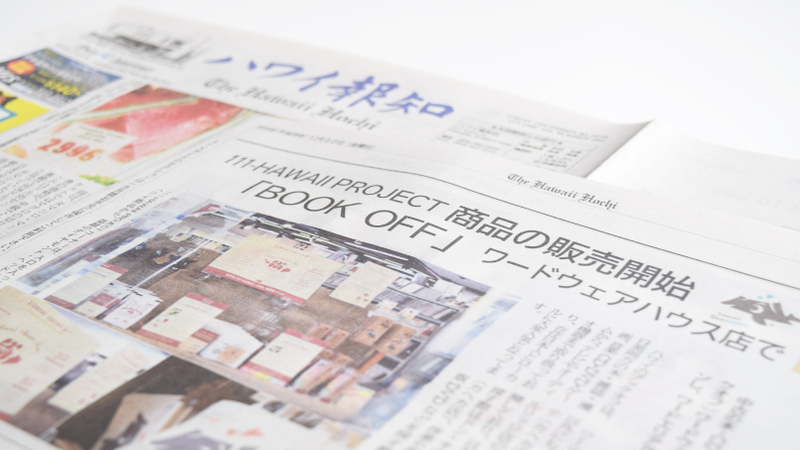 Media #95 – Featured in Hawaii Hochi, Japanese newspaper in Hawaii! 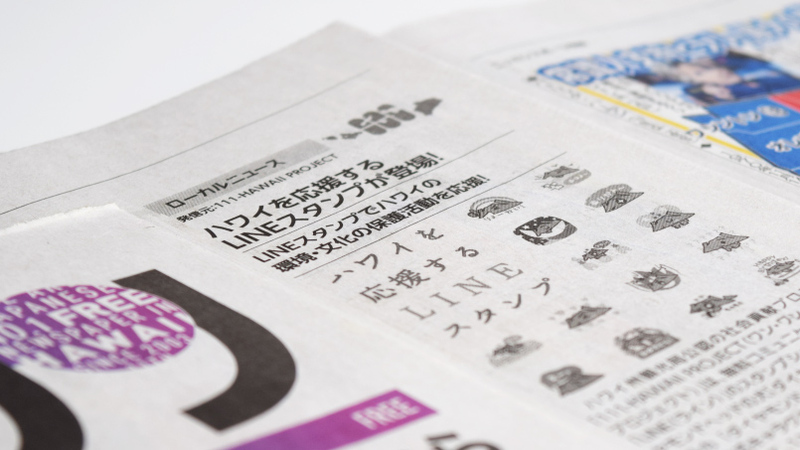 Media #94 – Featured in HTJ’s e-zine “Hawaii supporting LINE Stickers”! 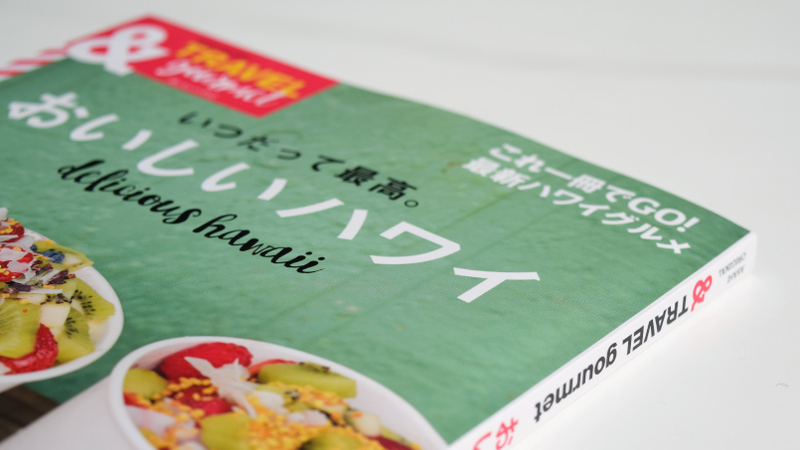 Media #92 – Featured in Mieko Hanada’s official blog “Kawaii Hawaii”! 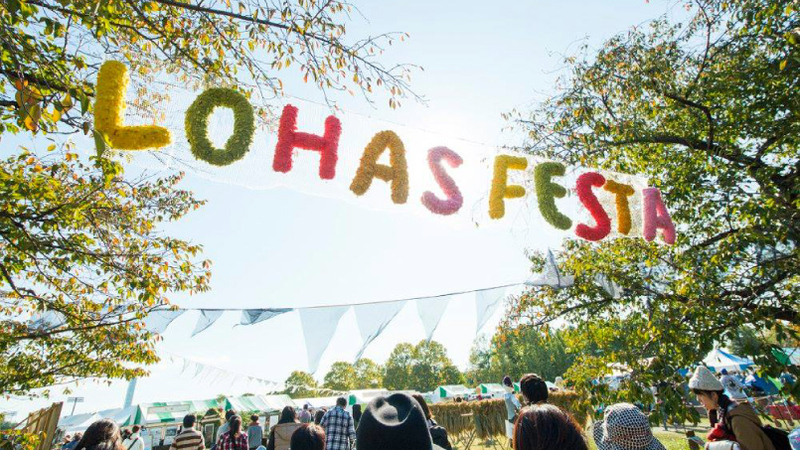 News Release #54 – Lohas Festa and 111-HAWAII’s collaboration! 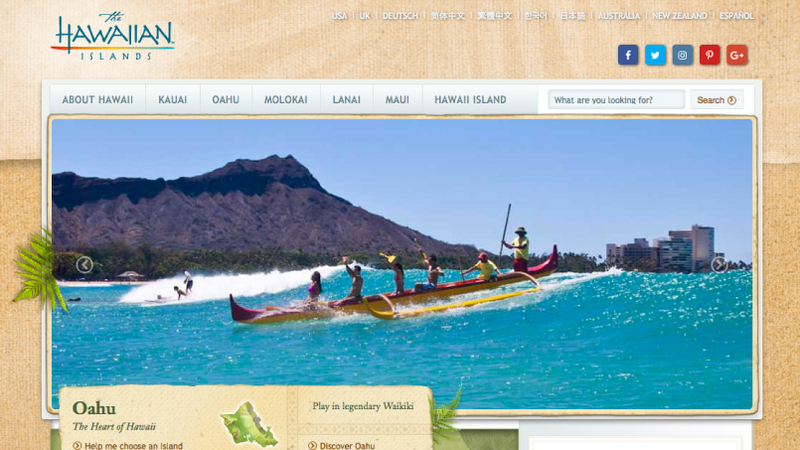 Media #91 – Featured in “& TRAVEL gourmet”! 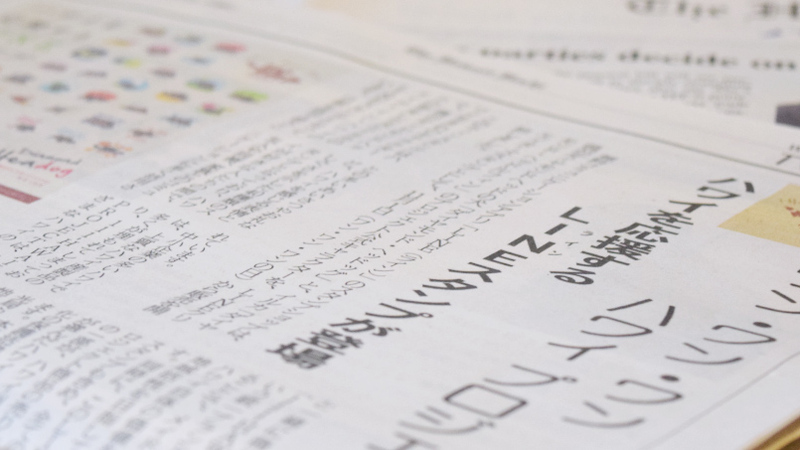 Media #90 – Featured in Nikkansan, Hawaii’s free Japanese newspaper!